OPCF 43, replacement cost insurance, replacement value car insurance and waiver of depreciation. Not sure what they mean? Confused? When getting a car insurance quote you may come across these terms. All these terms generally refer to the same type of coverage. They protect you in the event your vehicle is stolen or if your insurance company deems your vehicle a total loss after an accident. When you buy a new car no one wants to think about it getting stolen or having a total loss car accident. But, you should think about insurance coverage to protect you from these risks. We’ll go through each term individually to clear up any confusion. OPCF 43 (Ontario Policy Change Form 43) is a coverage enhancement that can be added to your car insurance policy. It removes your insurance company’s right to deduct depreciation from the value of your vehicle for a loss or theft claim. With this endorsement, your insurer will pay the lowest of the actual purchase price, manufacturer’s suggested retail price at the time of purchase, the cost of replacing your car with a new car of the same make or model. OPCF 43 vs 43A – What’s The Difference? OPCF 43 and 43A are very similar. The main difference is OPCF 43A is for lessees. The same provisions apply to both policy enhancements. A depreciation waiver in car insurance is common for drivers who purchase or lease a brand new vehicle. It means your insurance company will waive the ability to deduct depreciation and provide you with a cheque for the value of a new vehicle after a total loss claim. Some conditions may apply. 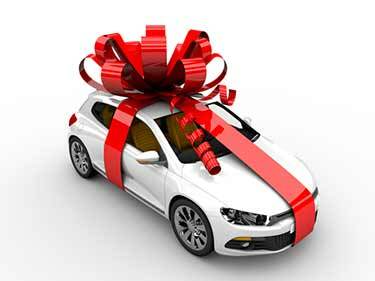 Waiver of depreciation coverage can be added to any policy at the time of purchase or lease of a new vehicle. What Is A Limited Waiver Of Depreciation In Car Insurance? A limited waiver of depreciation endorsement ensures your insurance company will not deduct depreciation from a total loss claim for a specified period of time. In most cases, a limited waiver of depreciation lasts 24 months from your purchase or lease date. Replacement cost insurance is essentially the same as OPCF 43 and the waiver of depreciation rider. It is the most common term to refer to how your insurer will calculate a payable claim amount after a total loss or theft. What Is Replacement Cost Insurance? 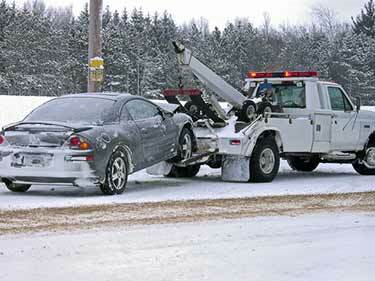 Replacement cost insurance ensures your vehicle is replaced after a covered total loss claim. 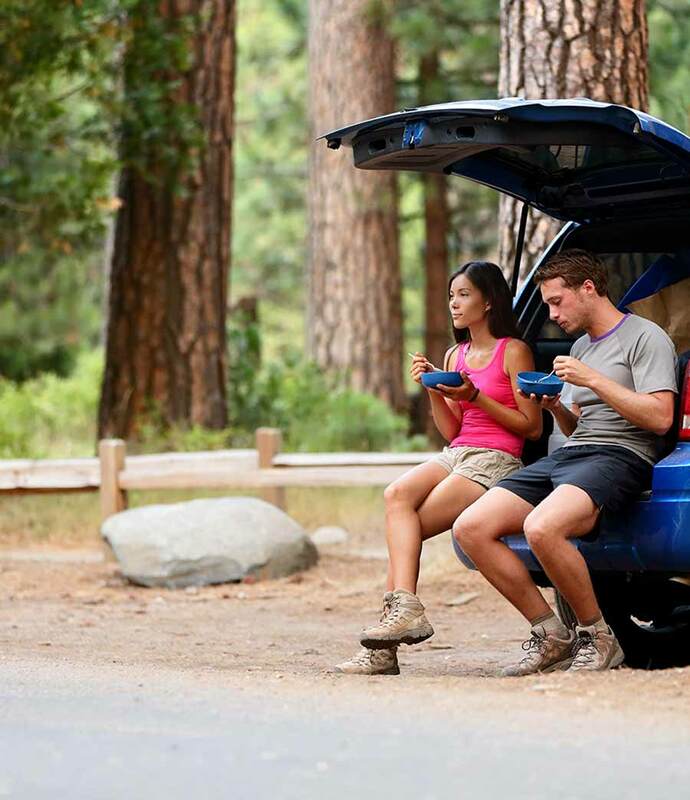 The coverage is applicable to new vehicles and you must be the original owner. 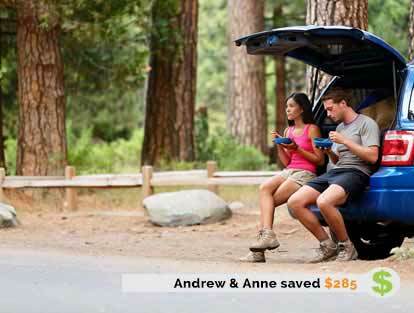 You will be paid out enough money to replace your vehicle with a new similar product of the same quality and features. The amount paid will be based on current market value. Do I Need Replacement Cost Insurance? Replacement cost insurance is not required. However, adding replacement cost to your policy will ensure you will receive the same, or very similar, vehicle. How Does Replacement Cost Insurance Work? If your vehicle is stolen or considered a total loss, you will receive the same or similar vehicle you were driving at the time of the claim. Replacement cost insurance does expire. It is based on the original delivery date of your vehicle. Is Replacement Cost Insurance Worth It? If you drive a new vehicle, you know that it loses value the moment you drive it off the lot. If you were to get into an accident within the first few months of owning the vehicle, you would only receive the depreciated value of the vehicle without replacement cost insurance. This alone makes the coverage worth adding to your policy. Replacement value, often used interchangeably with replacement cost, is a policy conditioned used to determine how much you money you will receive for your car insurance claim. What Does Insurance Replacement Value Mean? If your vehicle is not replaced after a total loss or theft claim, you will be paid the replacement value of the vehicle. Replacement value is the amount of money you will be paid by your insurance company. Replacement value coverage tends to have a higher insurance premium. What Is The Difference Between Replacement Value And Actual Cash Value? Replacement value is the actual amount of money it costs to replace your vehicle without depreciation. Actually cash value is the current cost to repair or replace your vehicle minus depreciation. If you have actual cash value, you will be provided with the value of your vehicle in its current used condition, not the amount it would cost to replace your damaged car with a new car. Gap insurance is offered to drivers when purchasing or leasing a new vehicle. 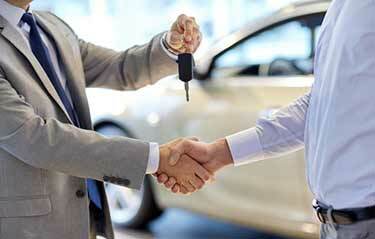 It is most commonly offered by car dealerships. It pays the gap between how much you owe on your lease or financing agreement and how much your insurer pays out after a total loss accident. 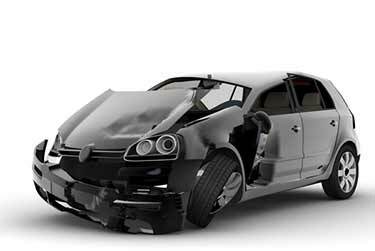 Gap insurance is commonly used when you do not have replacement value or replacement cost coverage. 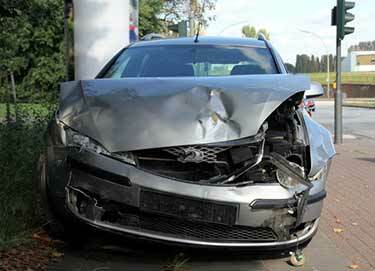 <<What Are The Cheapest Cars To Insure?